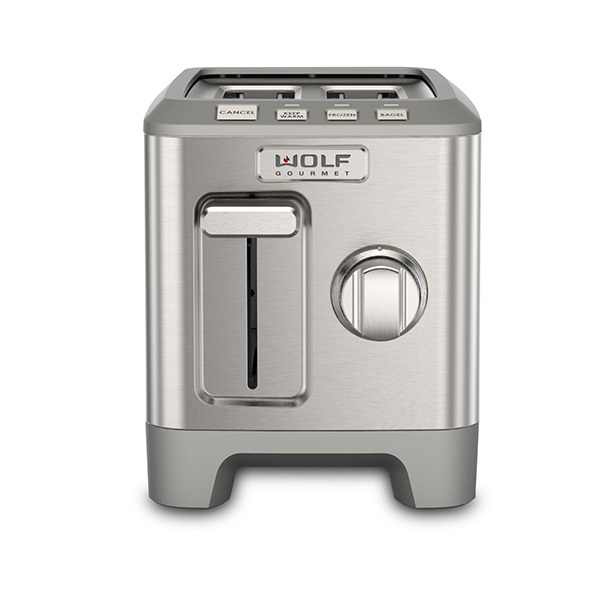 Power with precise control for consistent results every time. 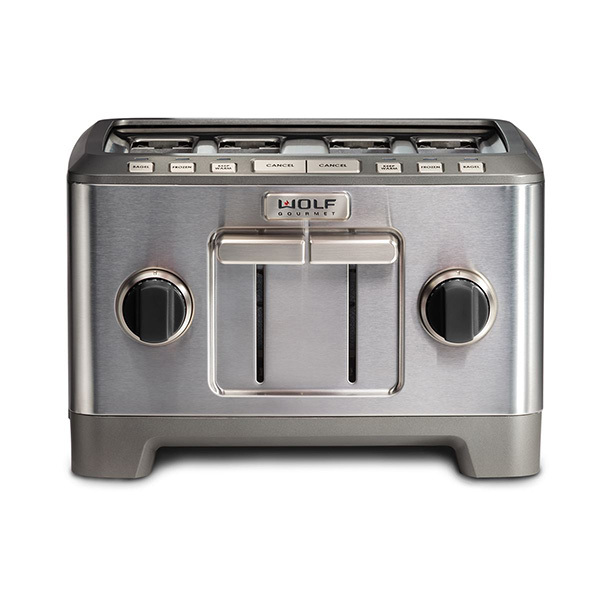 From foolproof hollandaise to homemade peanut butter, the Wolf Gourmet High-Performance Blender will change the way you prepare foods. 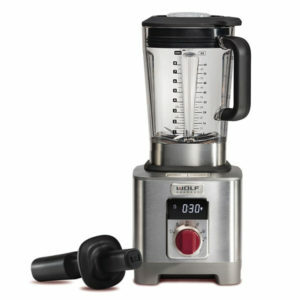 This multi-tasking kitchen must-have will chop vegetables, puree sauces, whip cream, churn butter, grind grains and create smoothies beyond compare. Craft whatever you crave – the High-Performance Blender offers complete control for complex recipes and pre-programmed settings for one-touch smoothies and hot soups. 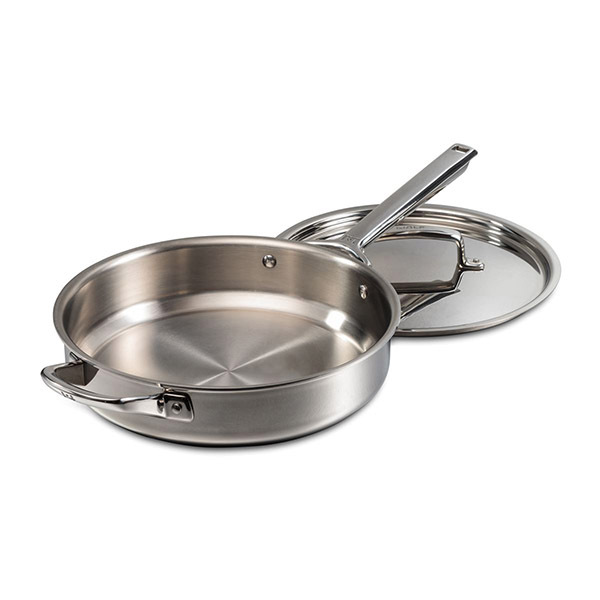 It’s quieter, easy to use, and will open up whole new worlds of taste and nutrition in your kitchen.